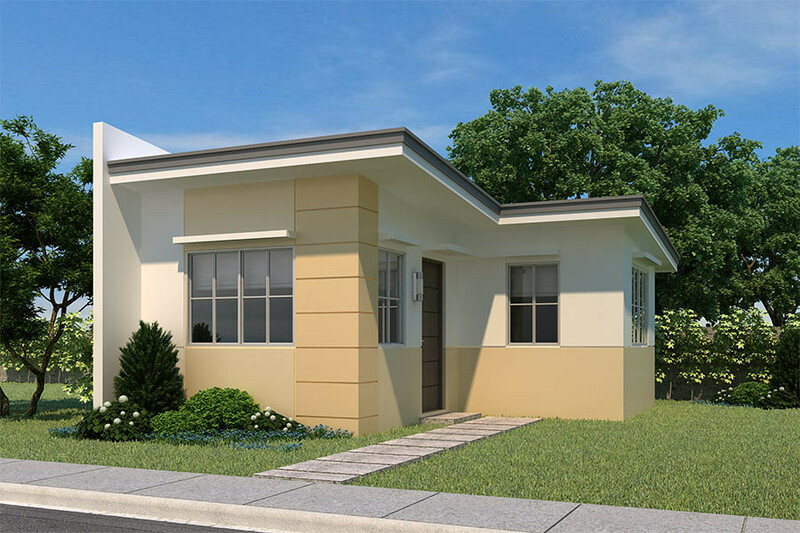 Futura Homes Mactan offers affordable, quality homes in a family-friendly community. Secure and accessible with complete amenities, this is the best choice for a family’s first home. Futura Homes is a family-friendly community with a convinient location that is close to your daily needs. Answer the form below to know more about this property. Let's get in touch. *Required fields. Enter your email to stay updated with Futura's new developments and offers!